Inspiration, just like talent, is hidden everywhere. 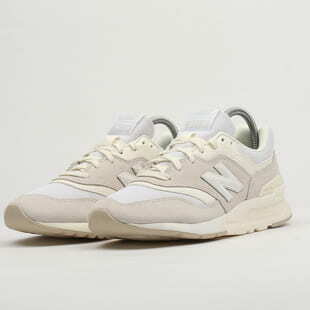 William Riley founded his shoe pad company in 1906. 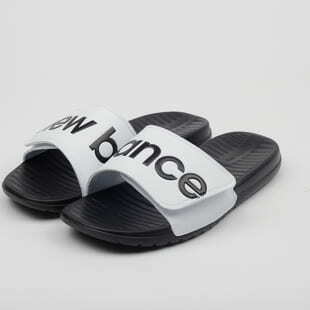 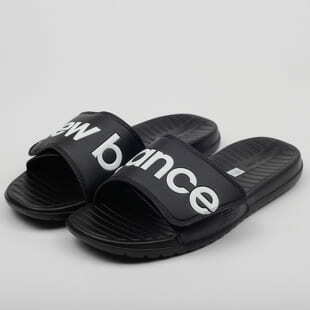 Inspired by chicken feet, he made pads with three supportive points and called them New Balance. 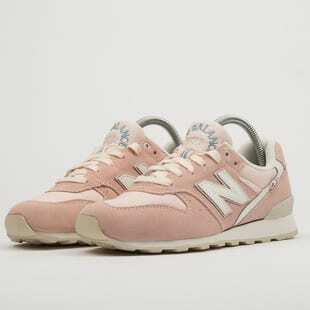 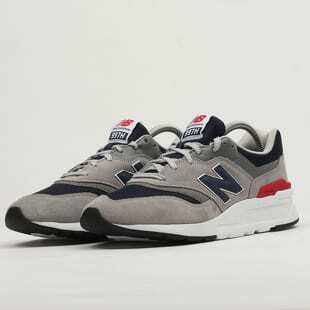 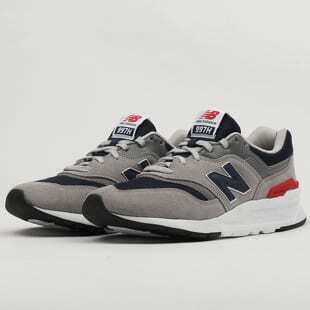 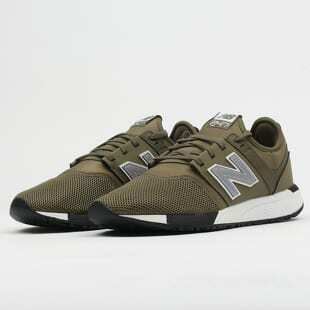 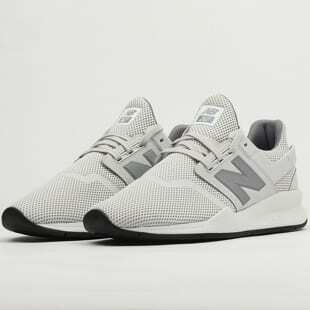 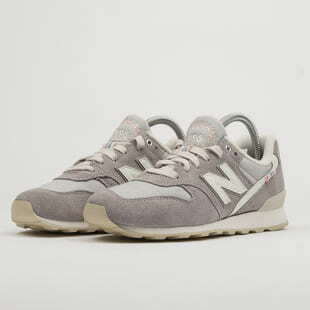 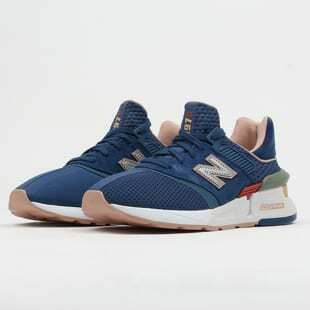 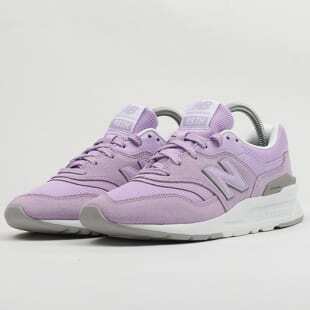 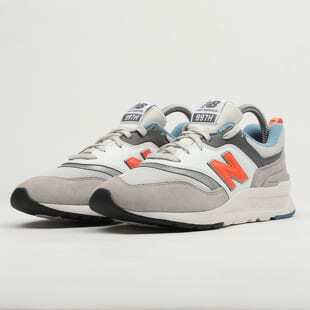 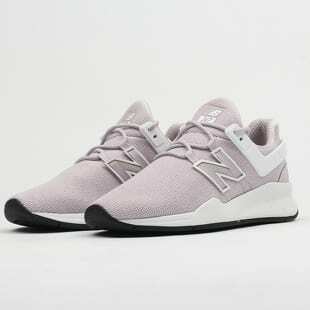 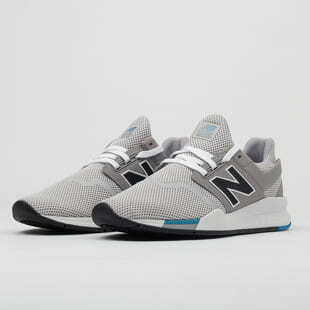 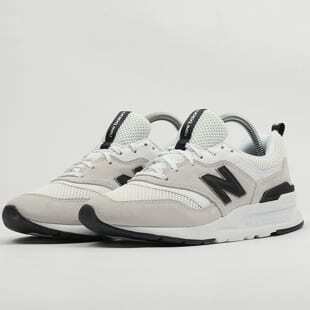 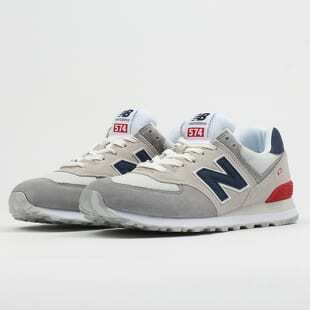 The first New Balance sneakers, however, saw the light of the world later in the 60s when the "Trackster" model was introduced. 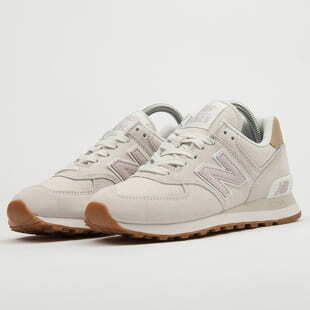 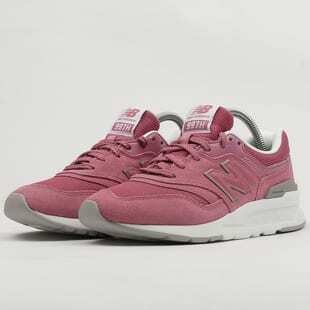 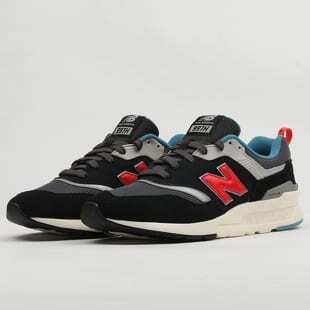 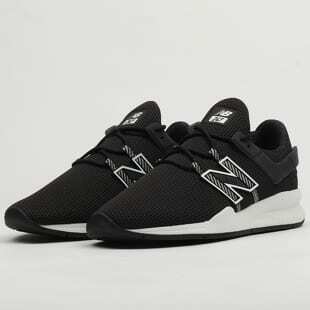 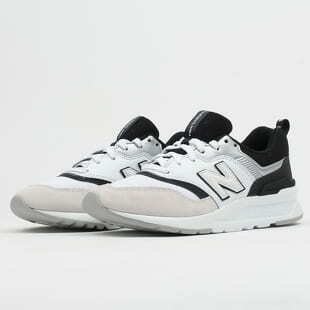 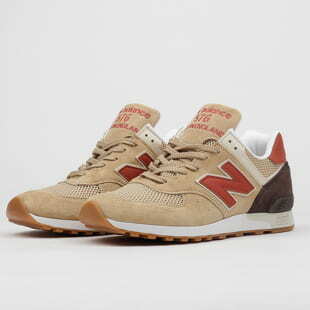 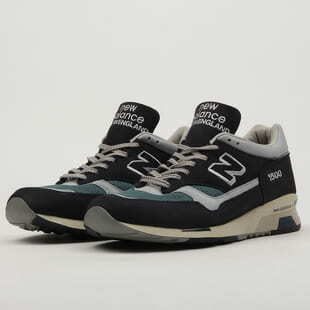 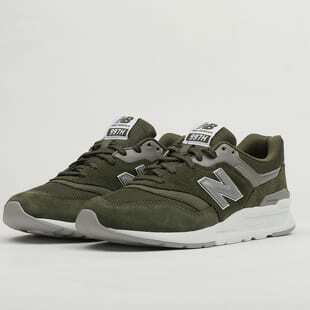 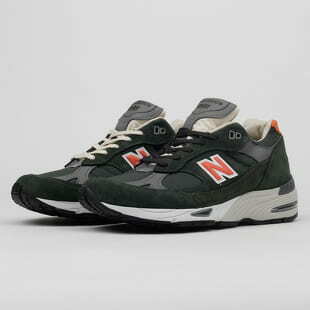 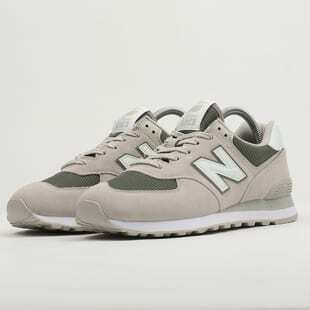 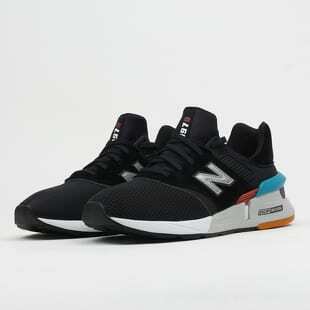 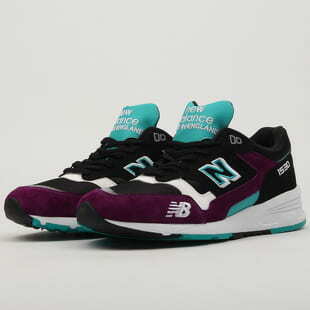 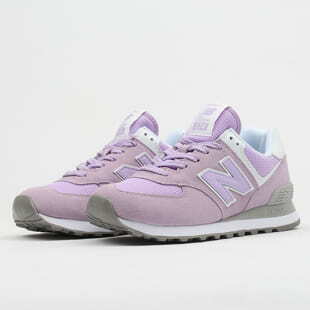 Luckily, it didn't take long and the New Balance 574 shoe followed. 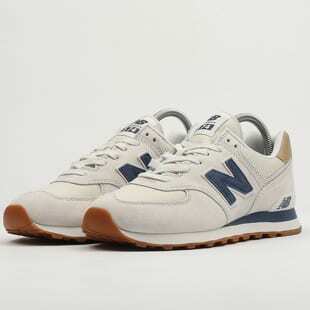 It remains one of their most favorite sneakers.